Upakarma or Avani Avittam means beginning or “Arambham”, i.e., to begin the study of the Veda (Veda Adhyayanam). For example, Yajur Upakarma means to begin the study of the Yajur Veda. Those belonging to the Yajur Veda observe the Upakarma in the month of Shravan (August-September), on the day of the full moon(poornima). This auspicious day also happens to be the day when Lord Narayana took the avatara as Lord Hayagriva. Lord Hayagriva restored the Vedas to Brahma and also is the God of Knowledge. On the day of Raksha Bandhan, i.e., Shravan Poornima, various states like Tamil Nadu, Kerela, Andhra Pradesh, Orissa, etc celebrate the festival of Avani Avittam. 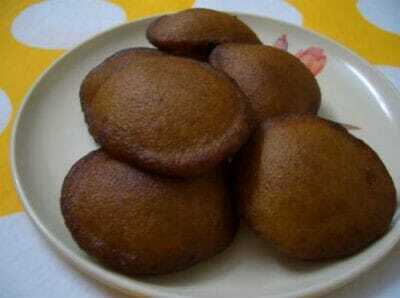 We have 13 Avani Avittam recipes in this category. 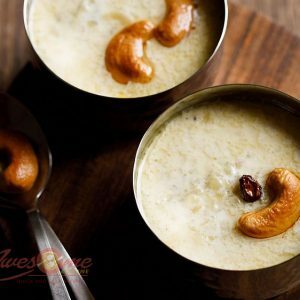 Here are the most popular Avani Avittam recipes from Awesome Cuisine ever.